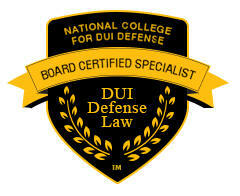 Board Certified in DUI Defense Law - National College for DUI Defense. 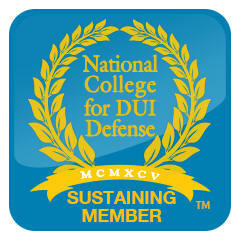 NCDD certification program approved by the American Bar Association. 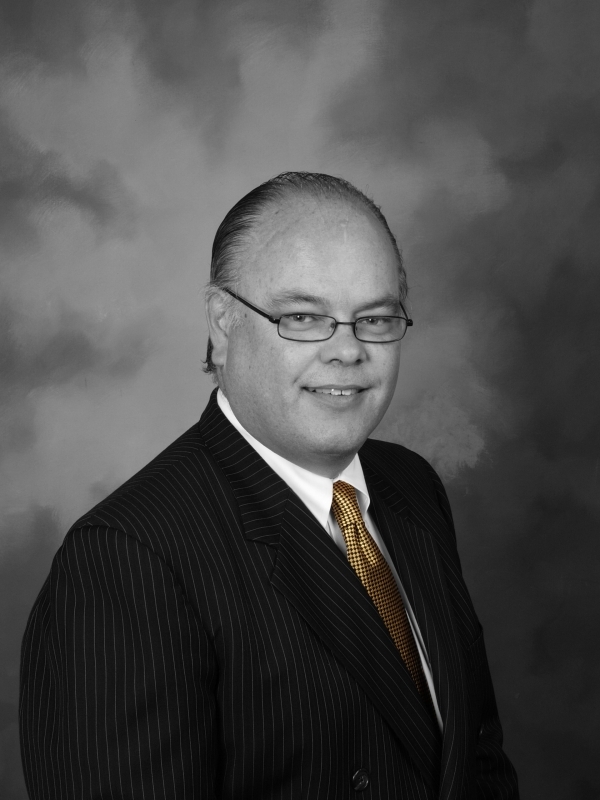 DUI, TRAFFIC, DRUG LITIGATION, MISDEMEANOR & FELONY CRIMINAL DEFENSE. You can select your topic of interest under the information menu on the left. If, after reading this, you have questions, please do not hesitate to call or make an appointment to discuss your case. Call us at (785) 537-4603. I do not charge for the initial consultation.